Palau’s president has asked the United States and Japan to help its tourism industry after Beijing reportedly barred Chinese citizens from visiting the tiny Pacific island due to its diplomatic links with Taiwan. President Tommy Remengesau said Palau had not received official confirmation of a ban but there had been a fall in visitors from China, one of his country’s largest tourism markets, with one airline forced to suspend operations due to the plunge in demand. 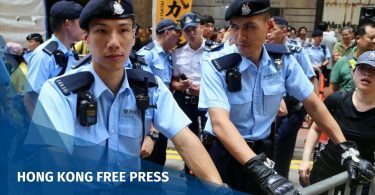 China sees Taiwan as part of its territory awaiting reunification, by force if necessary, even though the island views itself as a sovereign nation and is a self-ruling democracy. Remengesau said Taiwan had already promised to help by increasing flights to Palau and that he had also asked Washington and Tokyo for assistance. “I approached Japan, I said ‘please build one or two high-end hotel-resorts in Palau’,” he told reporters Wednesday. 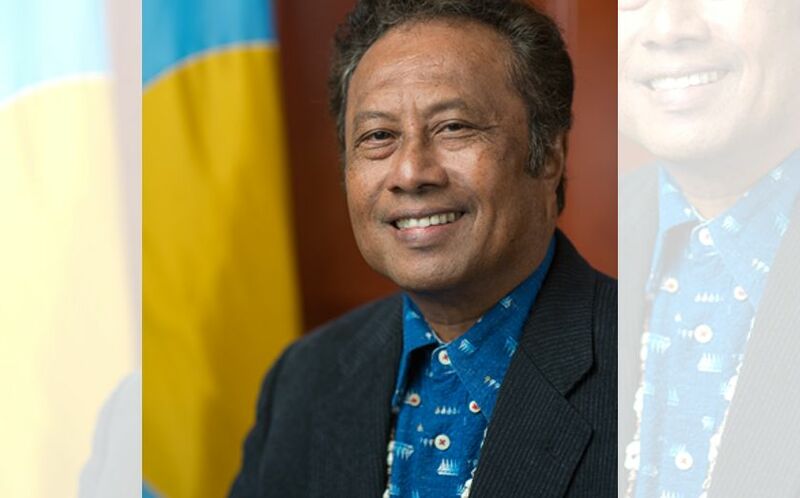 Remengesau said he also planned to ask South Korea and the European Union to encourage more tourists to visit Palau. 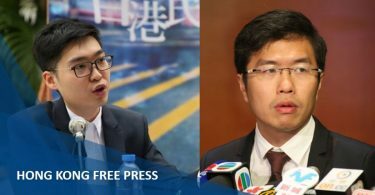 He ruled out revoking Palau’s diplomatic recognition of Taiwan in order to gain favour with Beijing, saying “we are good friends… through thick and thin”. Beijing and Taipei have vied for diplomatic influence in the Pacific for decades, with both sides offering aid and support to small island states in return for recognition. Chinese tourists accounted for 47 percent of international visitors to Palau in 2016, with Taiwanese making up 10 percent. 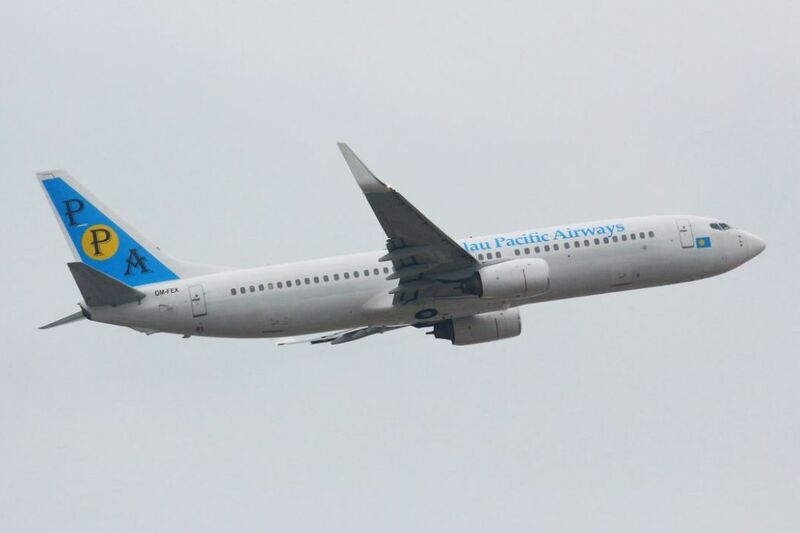 However, Palau Pacific Airways said this month that it had been forced to suspend flights because of a plunge in Chinese tourists. Palau Pacific Airways. Photo: Wikicommons. A letter from the airline’s Taiwanese owner, Sea Passion Group, to Palau’s national congress accused Beijing of branding the Pacific island “an illegal tour destination”, denting its business. China’s growing influence in the Pacific has caused concern in Australia and New Zealand, which have long regarded Oceania as their own backyard. After years of inaction, both Canberra and Wellington significantly boosted aid spending in the region this year in a bid to win back hearts and minds among the island nations. China’s role in the region is set to be high on the agenda at the 18-nation Pacific Islands Forum annual meeting in Nauru in September.